The Texas economy is large and increasingly diversified, ranking second only to California in its number of technology jobs. On a stand-alone basis, Texas would rank as the world's 13th largest economy by sheer size, and has been arguably the best-performing state economy through the severe economic downturn that began in 2008, accounting for more than a third of the nation's net new job growth. Six of the top 21 U.S. cities are in Texas, and the state is routinely cited as a leader in business climate. 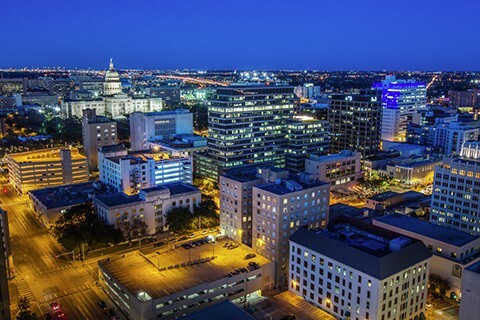 Austin is home to more than 1,500 technology companies, the state capitol, and the sixth largest university in the nation. With a population of more than 1.5 million, Austin is positioned on the border of the 32,000 square miles of Texas Hill Country and surrounded by hundreds of miles of trees, hills, and lakes. With 300 days of sunshine a year, there is plenty of time to enjoy the city’s natural surroundings and cultural diversity, driven by popular annual events, such as SXSW, ACL Music Festival, and the Formula 1 Grand Prix. 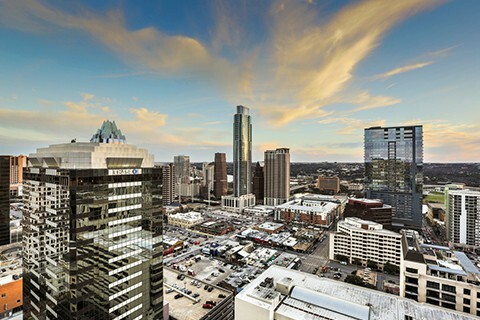 The key ingredients for Austin’s success are the city’s educational infrastructure, natural surroundings, low cost of living, effective community leadership, and strong base of high-tech industry. The unique combination of culture, climate, economy, and natural beauty contribute to Austin’s growth and vitality.